Home » How to redecorate your home on a budget? Whenever spring finally comes, I always feel like it is time for a fresh start. I was spending long and cold Toronto winter days contemplating on redecoration ideas for my home. But, I put a little challenge to that. The idea was to bring some freshens to my home as cheap as possible. Hours and hours on the internet, strolling through every single DIY tutorial resulted in the perfect plan. And yes, I am well aware that not everyone has the comfort of spending days in front of the computer. Luckily, I had more than enough free time during this winter. For this reason, I decided to save you some time and help you to redecorate your home on a budget. But before I start, I should mention that these tips were tested by my friend who recently moved as well. Even though he found a great deal while searching for cheap moving companies in Toronto, he was still on a budget when it came to redecoration. Following these tips, he successfully renovated his new home fairly cheap. So, it doesn’t matter if you’re going to refresh your current home or a new one. Here you’ll find everything you need. Wall art is remarkably easy and almost free to make. There are plenty things you can do in order to make your walls look more interesting. And the best thing is that you’ll not need to spend either a lot of time or money on it. I am not speaking here on hiring professional painters to come and do it for you. Or telling you to spend a fortune on an interior designer who will just give you suggestions from the template book. Start with your walls. There are plenty things you can do to refresh them. Now you can tell me that you lack in imagination. Good. So do I. But it didn’t stop me in my undertaking, and it shouldn’t stop you either. Modernizing your walls is the perfect way to start redecorating your home on a budget. Play with colors – turning your room into pastel paradise will bring joy to your life. We hardly understand how can different colors can affect our mood. There is actually something called Color Psychology which explains how certain colors subconsciously affect our emotions. Try to find your perfect combination and turn your room into a beam of positive energy. Canvas – plain stretched canvases are the best playground for painting and decoupage. You can even print your favorite photo on it. Nowadays it’s very popular to divide some picture on 5-7 canvases and place them on the wall with little space between. Accent Wall – this is an amazing way to break the monotony of the room. You can use this technique to make a contrast or to emphasizes a particular part of the room. 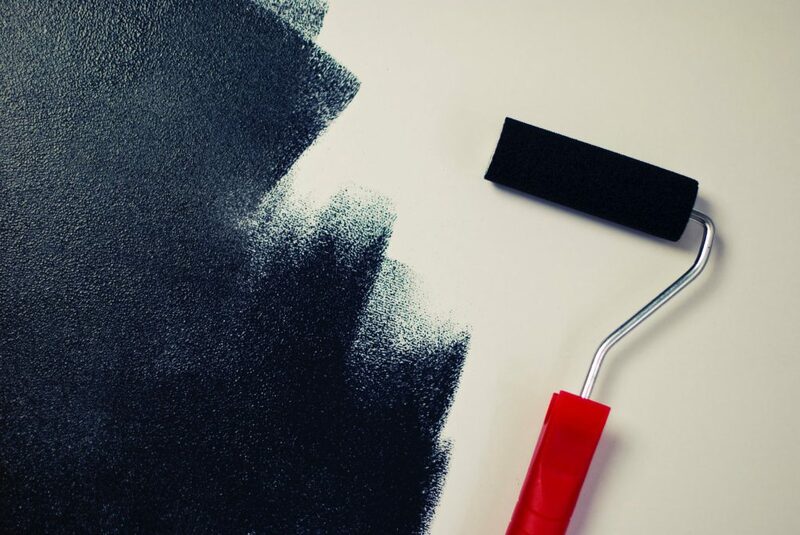 Speaking about this, you can simply paint one wall with different color, preferably using monochromatic color scheme. Even more, you can use different materials such as wood, rock, marble or brick. There are some beautiful rock-like tiles on the market that are perfect for this purpose. Posters, frames, and mirrors – these ones are just evergreen. Frame photos of your family or hang a poster of an astonishing forest landscape. Very simple and even more effective. However, if you do not like nails in your wall, buy some floor-standing mirror. Not only that you will fresh your room, but it’ll give an illusion of a bigger space. Grafitti – here is one new-age idea if you want to redecorate your home on a budget. Grafitti are not just part of the street art anymore. Now you can put some in your living room to bring that modern vibe into your life. This is not just for a purpose of redecoration. 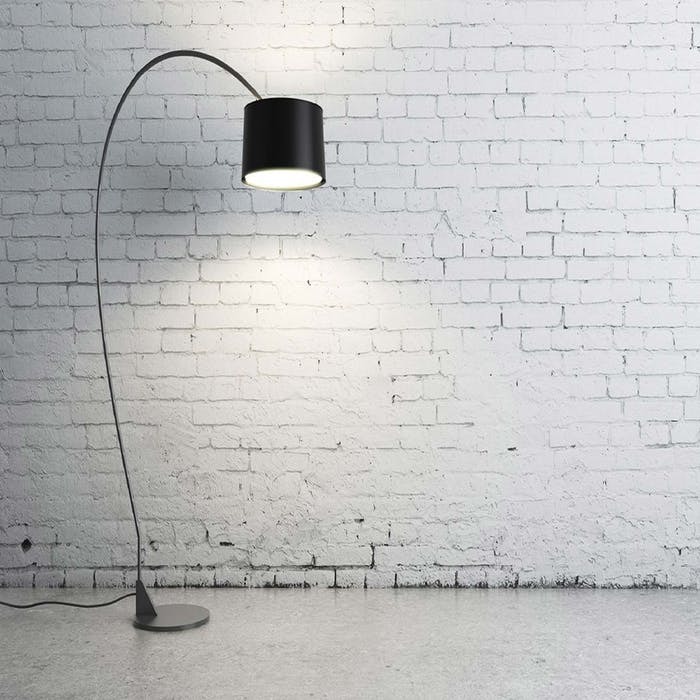 New lighting in your home can actually lower electricity bills more than you think. Look at this as an investment. If you are planning to sell your home in the future, this can boost the worth of your asset. Replacing old bulbs and lamps with LED ones will bring the brightness to your home. Replace the shades on your old lamps. If you prefer that old vintage style, you can find numerous light accessories on your local flea market. Remove the dust, do some mending and voila. 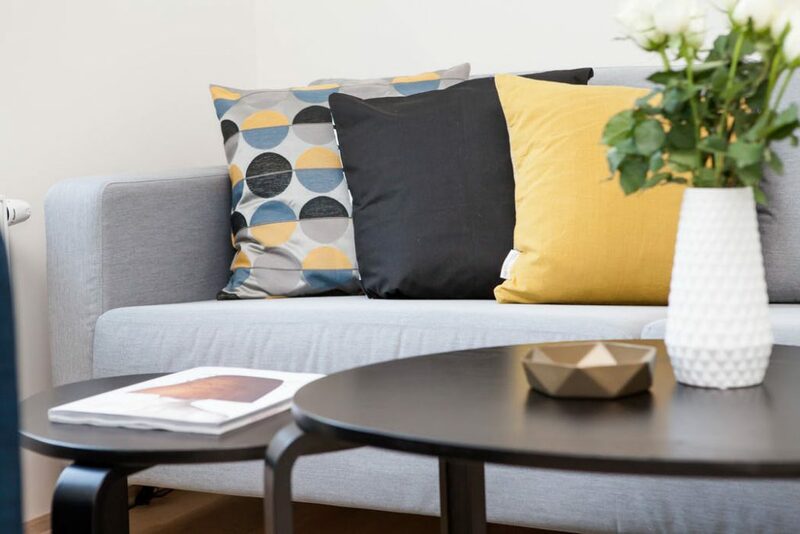 After you finish with walls, make sure you update your pillows and cushions. This way you do not need to invest in refurbishing the whole sofa or buying a brand new one. For this tas choose color and design to match your new walls. It is simple, easy, cheap, and most important, very effective. Now, you have two options for this redecoration idea. First, you can change your current pillowcases. Secondly, you can easily find good bargain deals online. It is up to you. Consider carpets, rugs, and other tapestries as your best friends. You can buy new ones, reshape current ones, or just change between rooms. Sure, their main function is protecting your floor. But they are also incredible design perk. And as they are fairly cheap, you should never miss them if you want to redecorate your home on a budget. Now that you finished your redecoration project, call High Level cleaning service to tidy up your home. Let’s be honest, you deserved to take a long rest. These things are essential. There are plenty ideas and tutorials online, so if you have time, try to find inspiration for more specific redecoration concepts. I hope this will help and motivate you to redecorate your home on a budget. If you are going to do it at your new home, even better. Just make sure not to lose money during the moving process. Be smart. If you are moving, use these tips for renovation, and consult with High Level Movers Toronto to help you with everything else.